The Net Neutrality rules were passed in 2015, with many people agreeing to the basic principles of the rules, albeit some specific aspects were a subject of intense controversy. It's a proposal that ISP and government regulators should treat all data on the Internet as the same to prevent broadband companies from favoring their own content over competitors', passed by the U.S. Federal Communication Commission (FCC). The new Republican-led Federal Communications Commission's proposed to roll back the net neutrality rules, with most aspects still requiring approval from the Office of Management and Budget, which has now been taken care of, and the FCC scheduling June 11 as when the roll back will take effect. 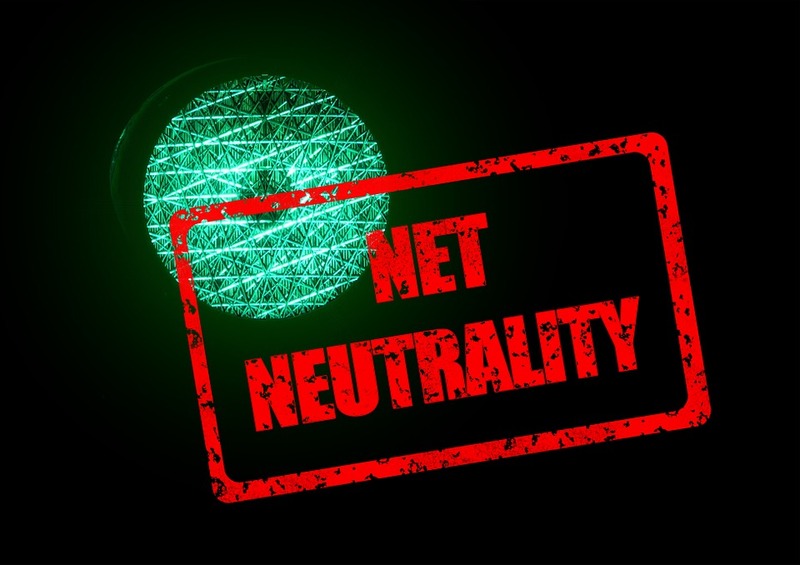 The controversy, however is that to get the rules to hold up in court, an earlier, Democrat-led FCC had reclassified broadband networks so they fall under the same strict regulations that govern telephone networks. Ajit Pai, the FCC Chairman called this "heavy-handed" and "a mistake," arguing that it will deter innovation and investment in building and expanding broadband networks. The most significant change on the proposal coming from the Republican-led Federal Communications Commission is the stripping away of the FCC's authority to regulate broadband and the shifting of that responsibility to the Federal Trade Commission (FTC). Going forward, the FTC is now the new helms man, and saddled with the responsibility of taking action against companies that violate contracts with consumers or that participate in any fraudulent activity.